Leadpages has become a household name when it comes to landing page builders. Their drag-and-drop builder makes it easier than ever to design a pixel-perfect website for your business. 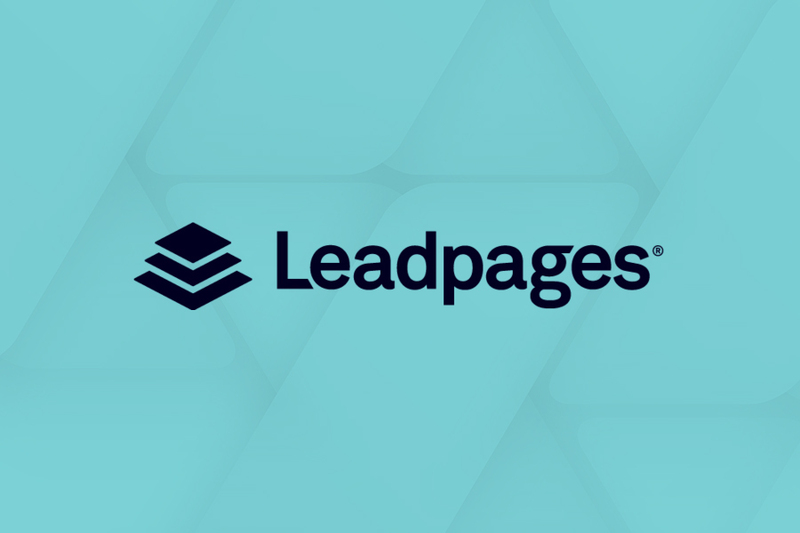 With a focus on more leads and sales, Leadpages is a no-brainer if you want to grow your business. In addition to the many great features already included, take things up a notch by integrating Foxy into your Leadpages website. It only takes a couple of minutes to convert any Leadpages element into a secure purchase option. Sound too good to be true? Check out our short tutorial here. 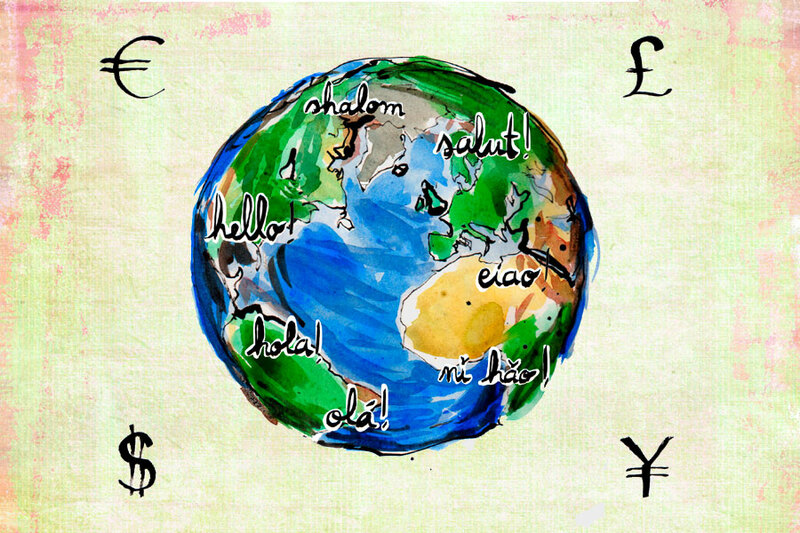 Is Your Ecommerce Shop Thinking Globally? Learn what’s involved in expanding your ecommerce business into global markets.